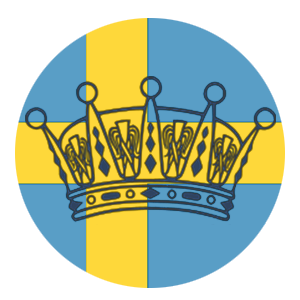 Well, it is one of my favorite days of the year- Victoriadagen! This year, Crown Princess Victoria is celebrating her 41st birthday and it is the 40th official Victoriadagen held in Solliden. This morning, the Crown Princess was joined by her family and her parents to greet people who gathered to offer her birthday wishes outside of Solliden Palace in Borgholm. Princess Estelle charmed the crowd as usual - and it appears she received a gift as well, a hair band! Princess Estelle wore a new striped dress with her Kreuger Jewelery gold butterfly necklace. 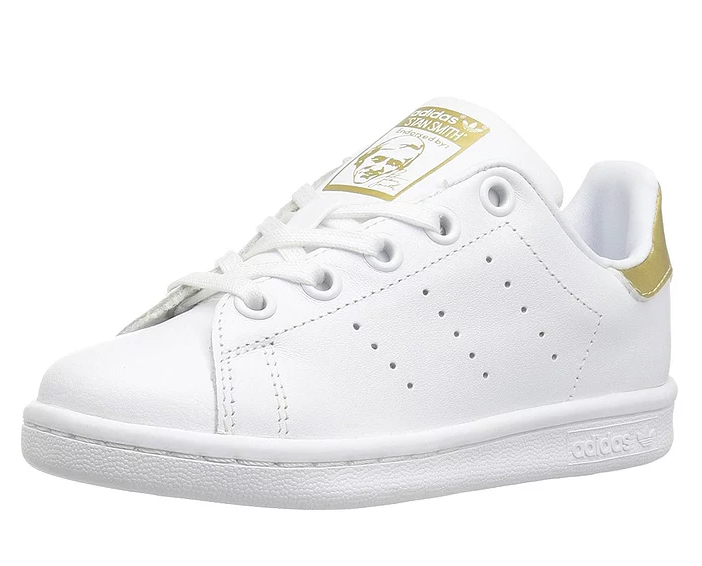 Prince Oscar wore his Aletta Set with his Gold Adidas Stan Smith shoes. We will see the entire family later this evening for the annual concert. When that event happens, we will post again!